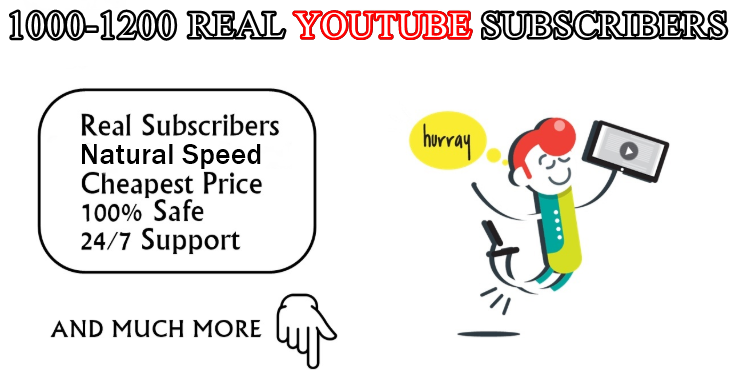 Get 1000+ REAL SUBSCRIBERS on your channel for just $35. 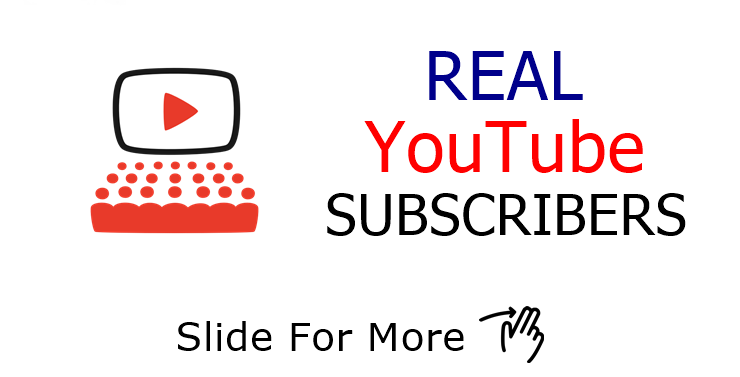 Want subscribers for your channel but tired of fake services? Don't worry! CreativeGuy is here. 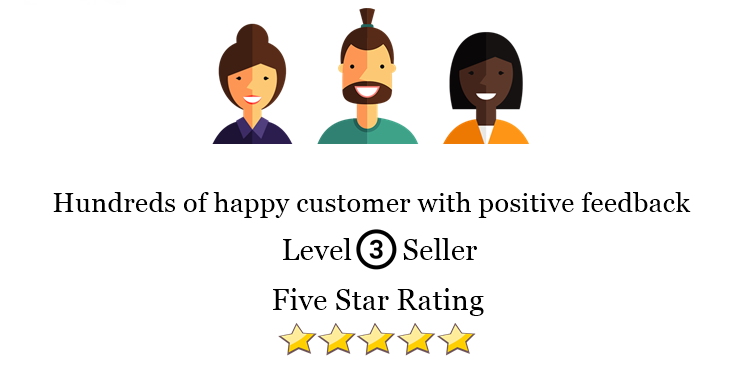 Check the EXTRAS of our Service! Real YouTube SUB with extra bonus is ranked 5 out of 5. Based on 163 user reviews.